I know you guys are tired of hearing about my distaste for recent weather, but this crap is becoming ridiculous! Yesterday was an unusually gorgeous day. We reached a warm and comfy 82 degrees, but this weekend is going to be about 30 degrees below that. Yup. Mother Nature is having some crazy mood swings lately and it's annoying me to no end. Gah! 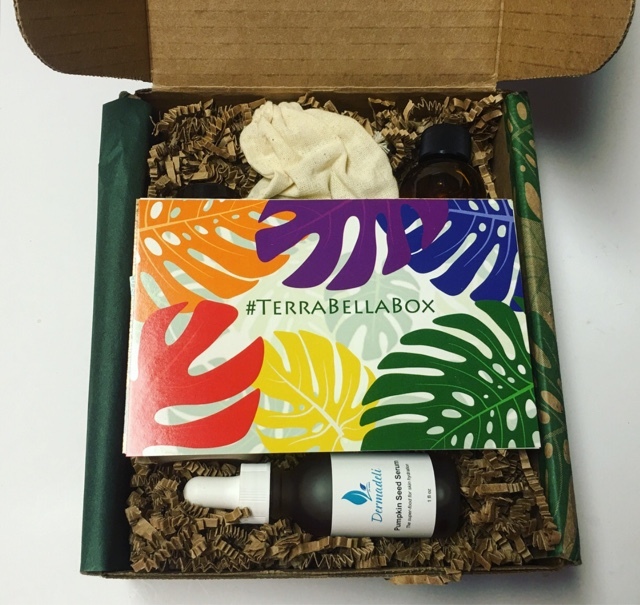 At least my monthly dose of Eco beauty from Terra Bella Box is here to dull my weather blues! 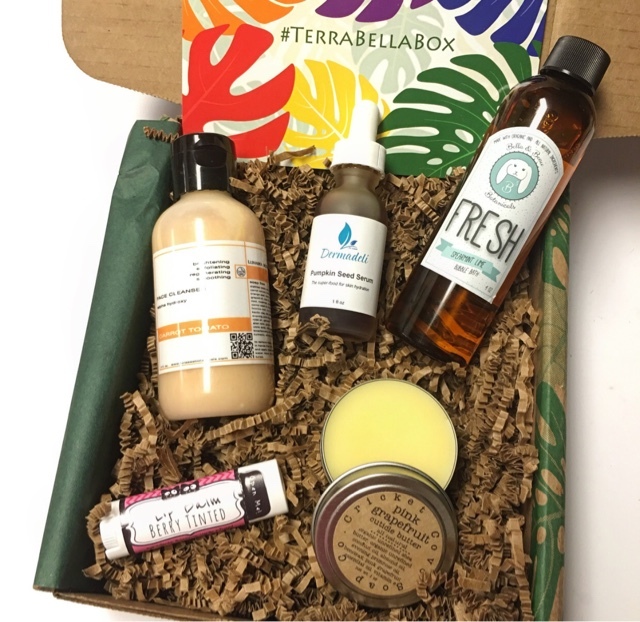 Included is an information card that gives you all the details on the products featured in this months box. Cricket Cove Soap Co. Pink Grapefruit Cuticle Butter --- My cuticles right now could use some serious TLC so yay for this! 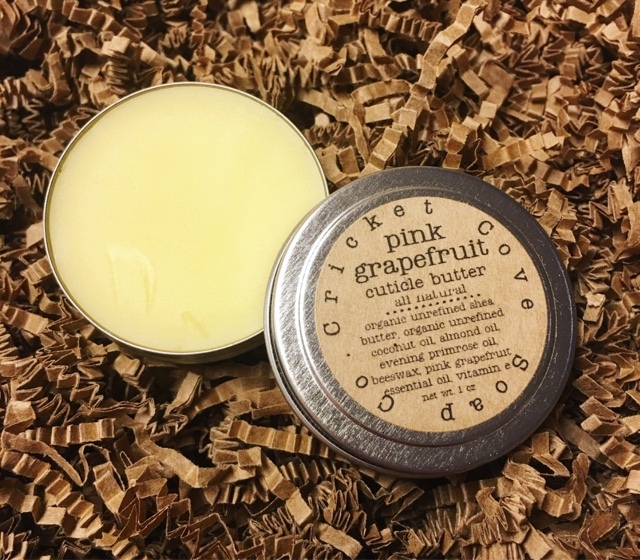 It's an all natural pink grapefruit cuticle butter that hydrates and conditions dry, cracked cuticles and nails. 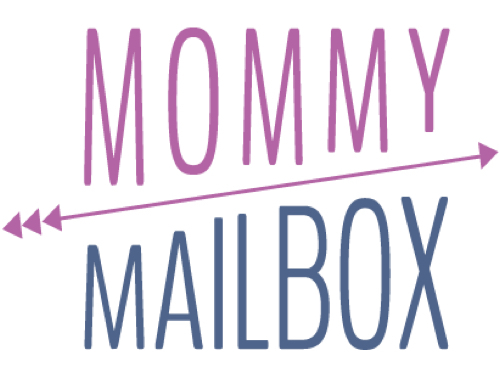 The beeswax in the formula locks in the moisture and the pink grapefruit essential oil is said to energize the soul. 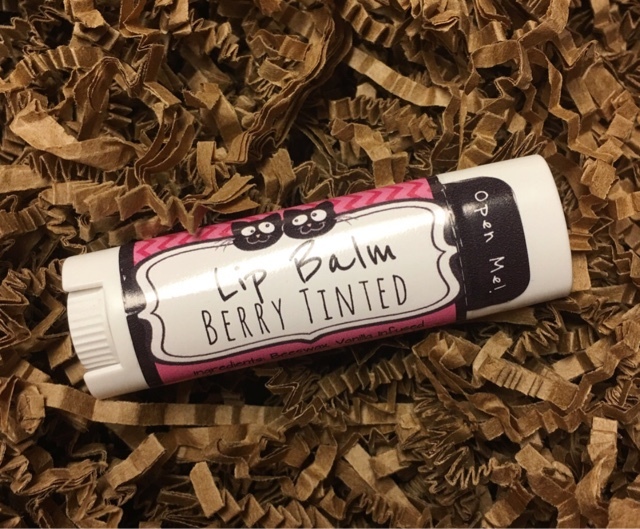 Moody Sisters Berry Tinted Lip Balm --- I've never come across a Moody Sisters product I didn't love! This tinted balm is a indulgent treat for dry lips. 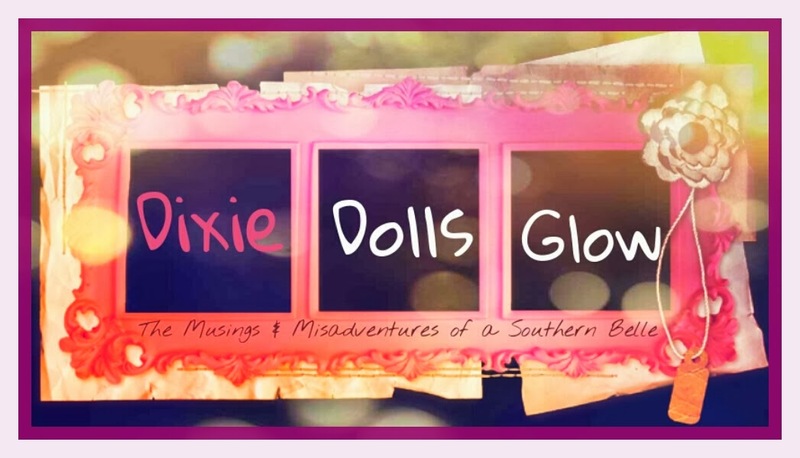 All their balms are hand-poured in small, fresh batches that are naturally flavored and crafted with love. 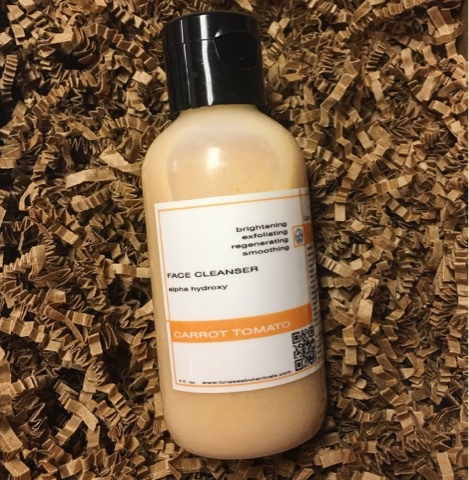 Lunasea Botanicals Carrot Tomato Alpha Hydroxy Face Cleanser --- New favorite cleanser! I've been waiting for this since the spoiler was released in February! Made with natural plant extracts and fruit sugars to slough off dry dead skin cells. 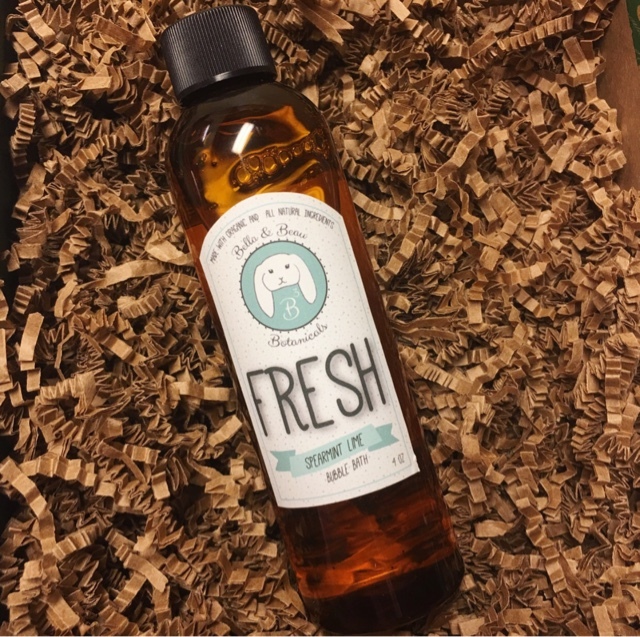 It's Vitamin C and protein rich formula creates a super creamy and soap free lather. The alpha-Hydroxy wash helps to unclog pores and lighten and brighten dull & dry skin without stripping all of your skins natural oils. 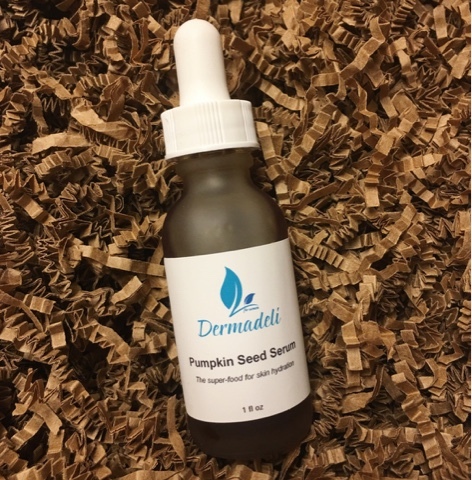 Dermadeli Pumpkin Seed Serum --- Dermadeli's signature serum is like a skin superfood. 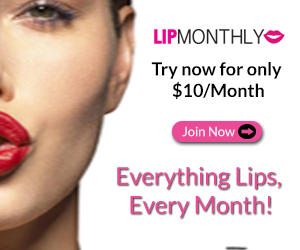 Packed with antioxidants and nutrients to deeply heal and nourish your skin. Pumpkin Seed replenishes your skins hydration and is great for any dry skin areas! 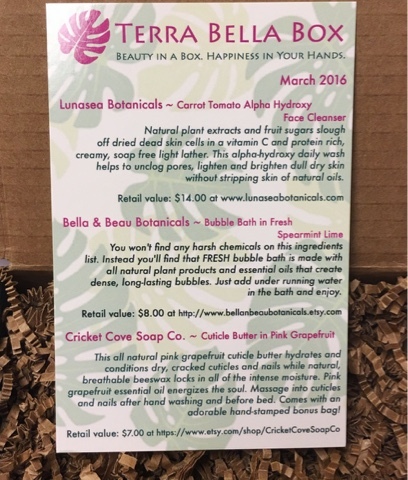 Bella & Beau Botanicals Fresh Spearmint Lime Bubble Bath --- Oh... This smells so amazing! No harsh chemicals here either! Made with all natural plant products and essential oils that create dense, long lasting bubbles. I love me some quite bubble bath time! 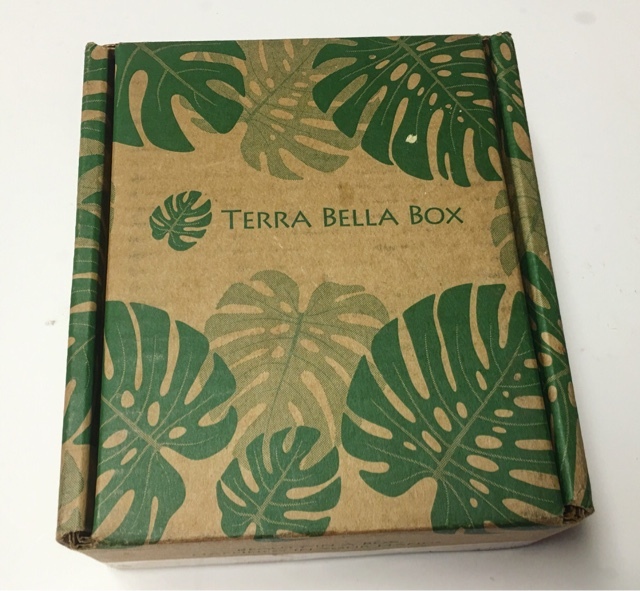 I say it every month but it remains true - I LOVE Terra Bella Box I can't find a single negative thing to say about them.... Like, ever. 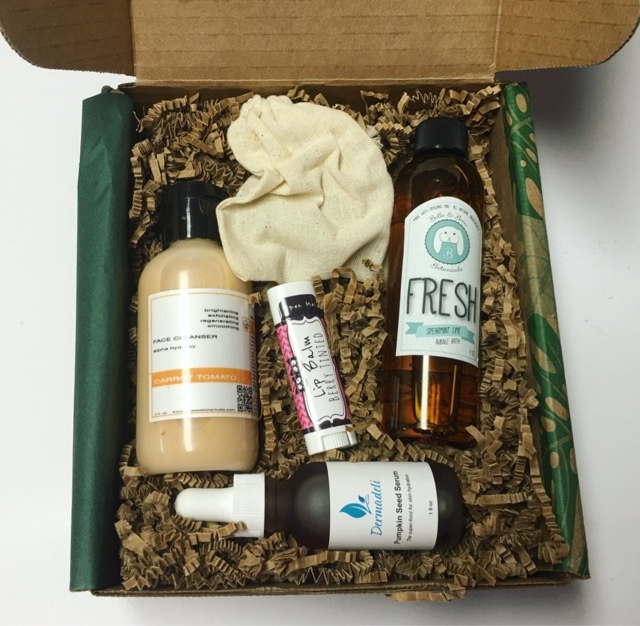 They manage to pack each box with the perfect blend of Eco beauty products month after month and my love for this box only grows with each curation. It's insanely perfect!